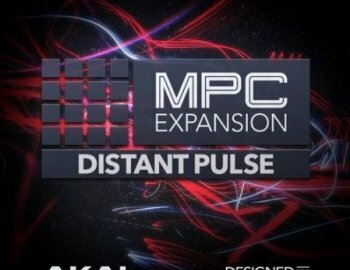 AKAI Professional proudly presents DISTANT PULSE, the newest expansion pack for your MPC. Delivering 64 meticulously-programmed instruments, this versatile collection adds lush pads, rumbling basses, emotive synths, percussive plucks and much more to your production toolbox. Fit for a wide range of classic genres and new styles, each patch has been designed to take full advantage of the new features found in MPC 2.0.